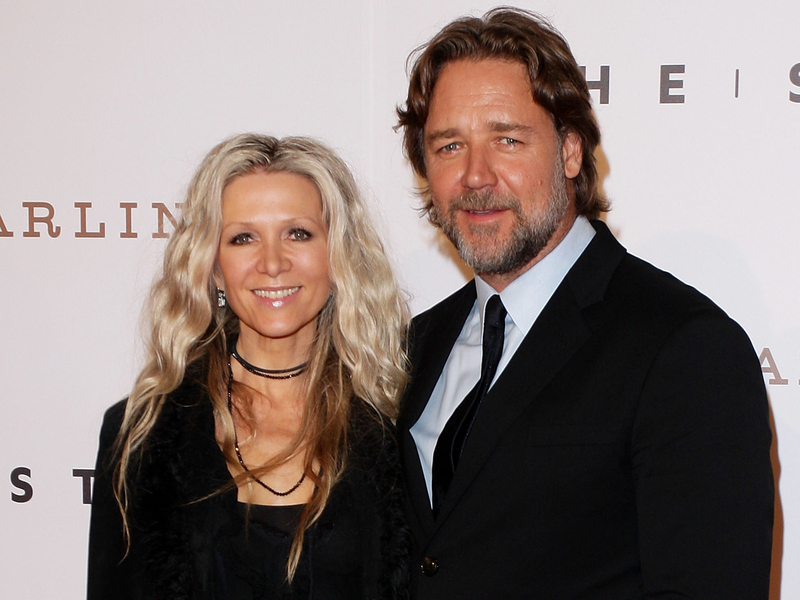 Russell Crowe and his wife, Danielle Spencer, have reportedly parted ways. Although Crowe's rep hasn't confirmed the split yet, The Sydney Morning Herald reports that the longtime couple have separated after nine years of marriage. A rep told Gossip Cop that a statement will be released soon. Crowe, 48, and the 43-year-old Australian actress/singer met on the set of the 1990 film, "The Crossing." Crowe and Spencer have two children together, Charles, 8, and Tennyson, 6. According to the Australian paper, they split amicably and are trying to keep things quiet for the sake of their sons. Rumors of marriage trouble surfaced in June after Spencer was snapped getting cozy with dancer Damian Whitewood, her partner on season 12 of Australia's "Dancing With the Stars." But Crowe and Spencer have been snapped together since then - with their arms around each other. Spencer is currently in Sydney, while Crowe has been spending time in New York, reports People. The New Zealand-born actor has a series of upcoming films, including the movie adaptation of Les Miserables," "Noah," "Man of Steel" and "Winter's Tale."